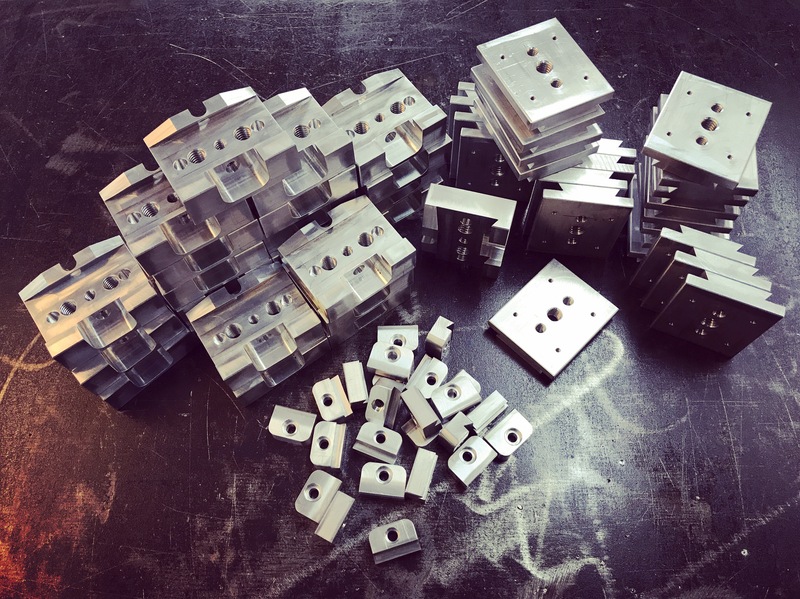 A new batch of our MCE-QR mount is ready for anodize. All pre-orders will be sent in the next few days. to hand held gimbals within seconds.